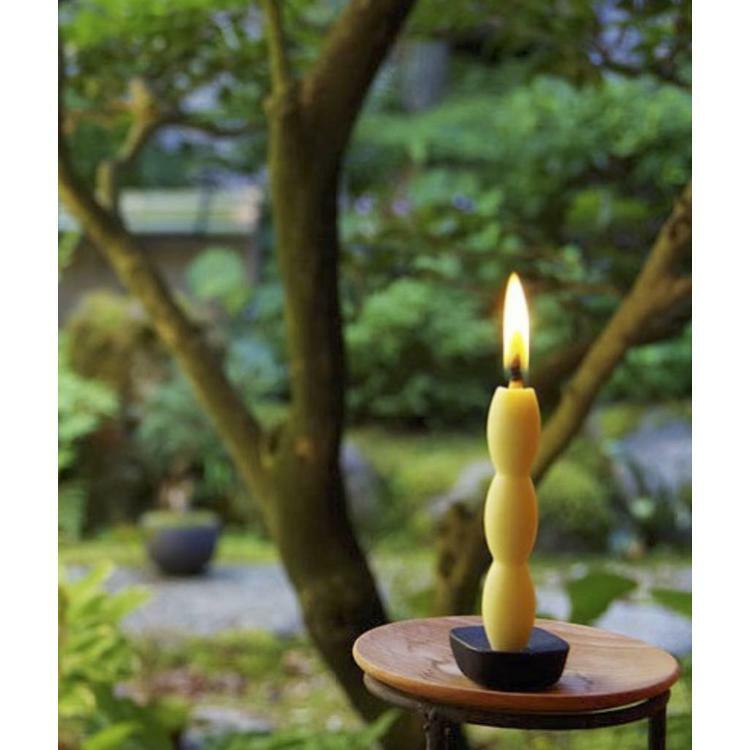 Since 1892, Japanese candle making company Takazawa has been providing candlelight in harmony with nature. 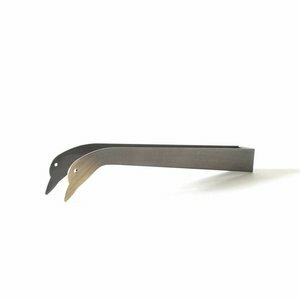 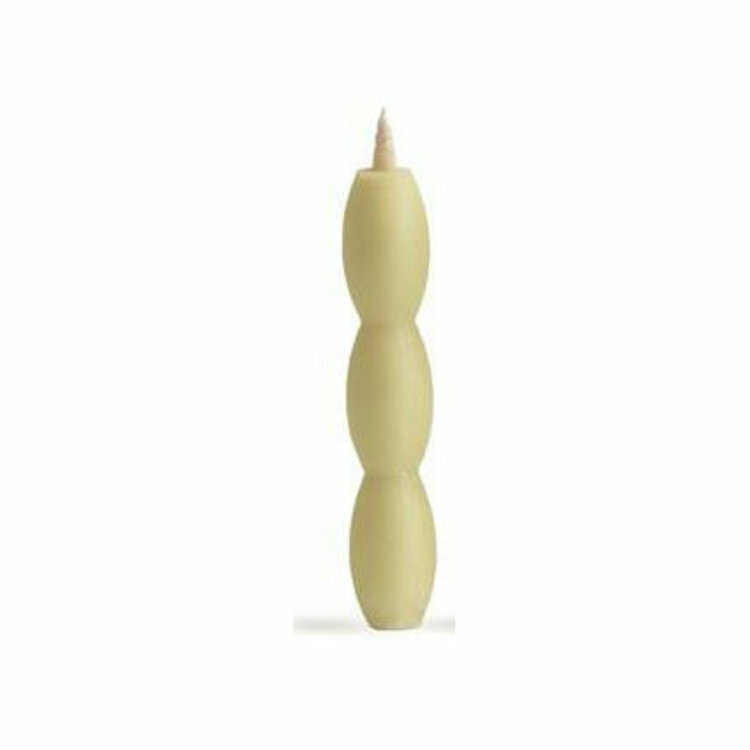 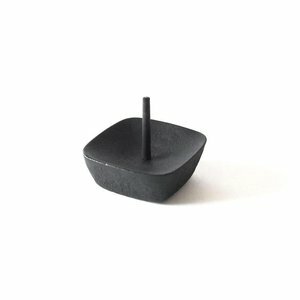 The NANAO A is a modern shaped handmade Japanese candle, handcrafted by Takazawa Rousoku in Ishikawa Prefecture. 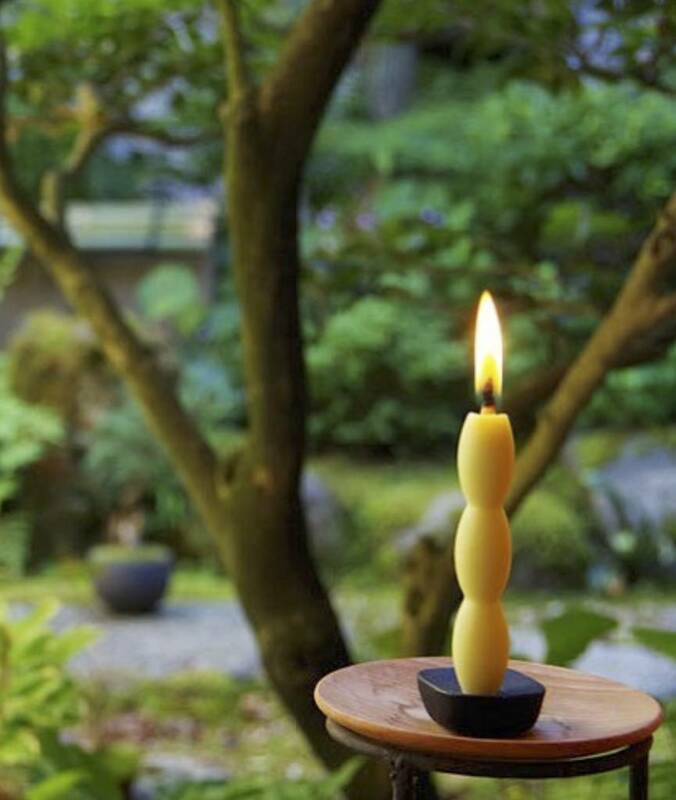 Japanese candles are made using techniques which have not changed since the16th century. 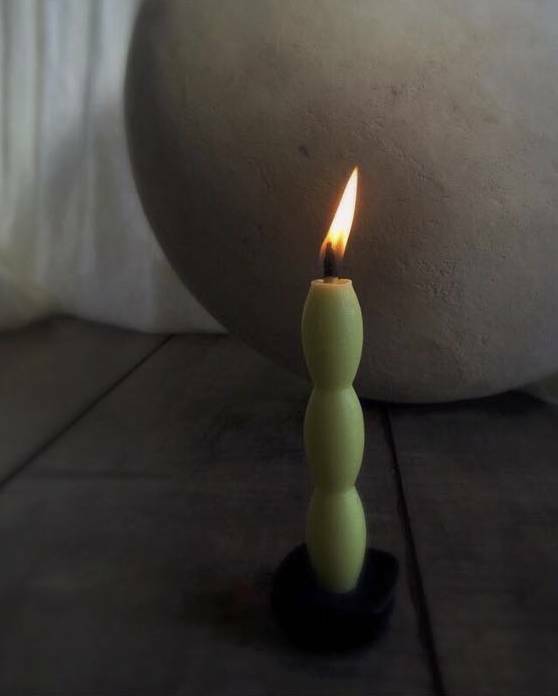 Today they are made by only a handful of Japanese craftsmen. 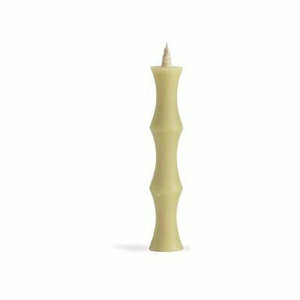 These traditional Japanese candles are completely handmade and give very little smoke and a brighter light than modern paraffin candles. 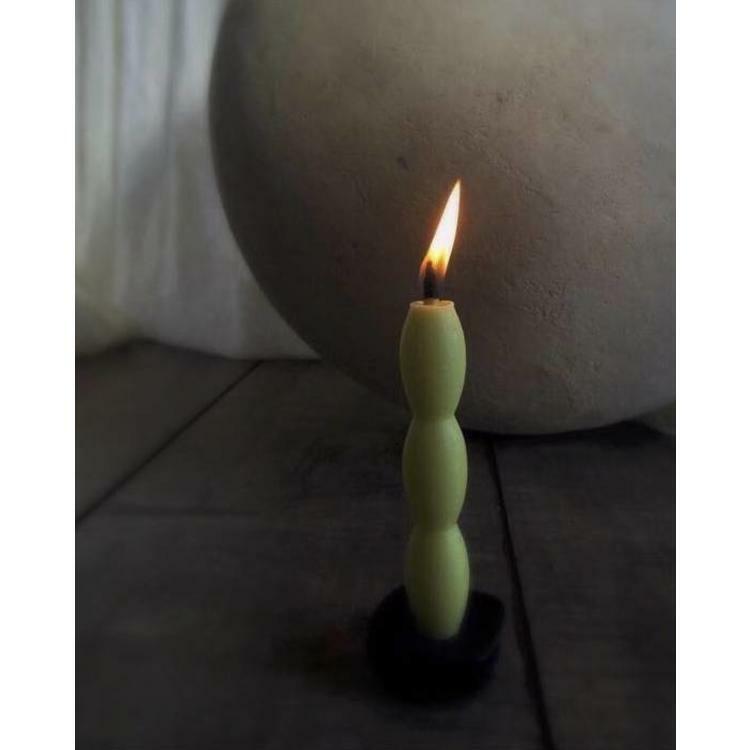 One candle burns for approximately 90 minutes, casting a pure and atmospheric glow.